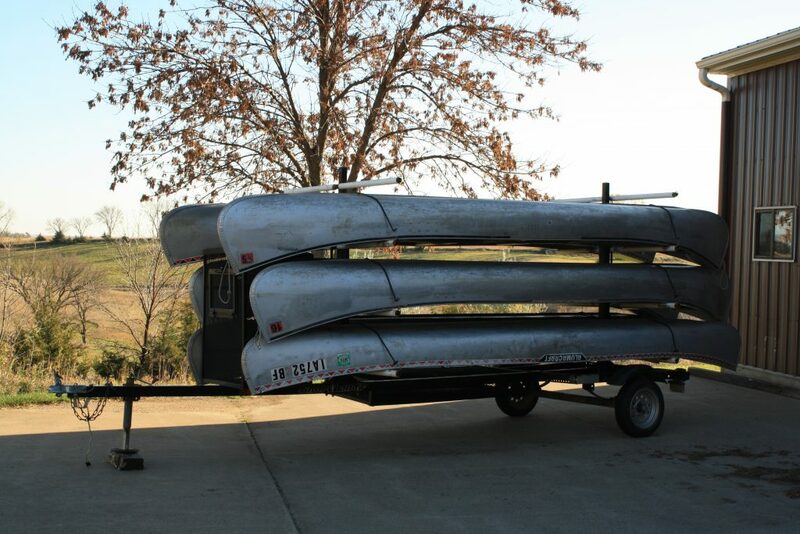 Sioux County Conservation Board offers watercraft rentals out of the Big Sioux Recreation Area, Oak Grove/Big Sioux Park, and Sandy Hollow Recreation Area. Renters must be 14 years of age to rent kayaks and canoes, and 16 to rent a paddleboard. 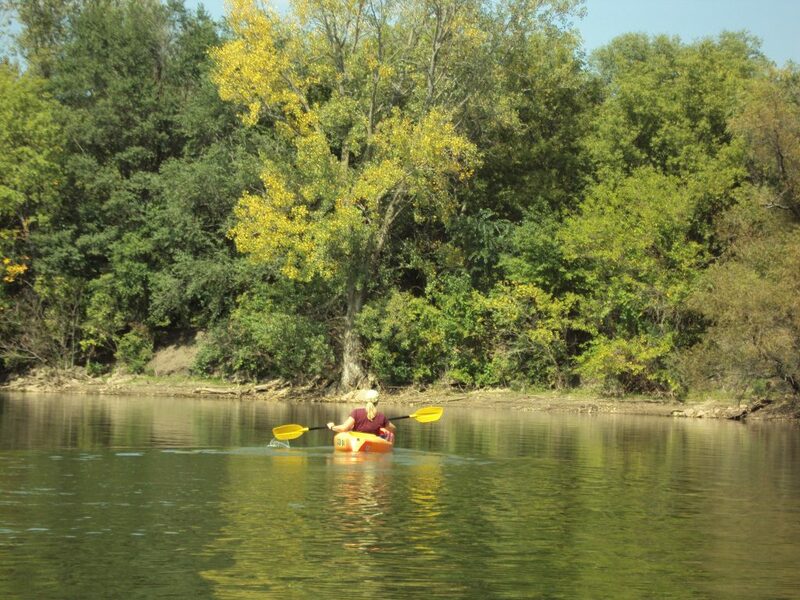 Life jackets are included with rental, it is recommended to wear your life jacket while canoeing and kayaking. Life jackets must be worn with paddleboard rentals. Crafts may be used on any waters located in Sioux County, along with the Big Sioux River in Lyon, Sioux and Plymouth Counties. 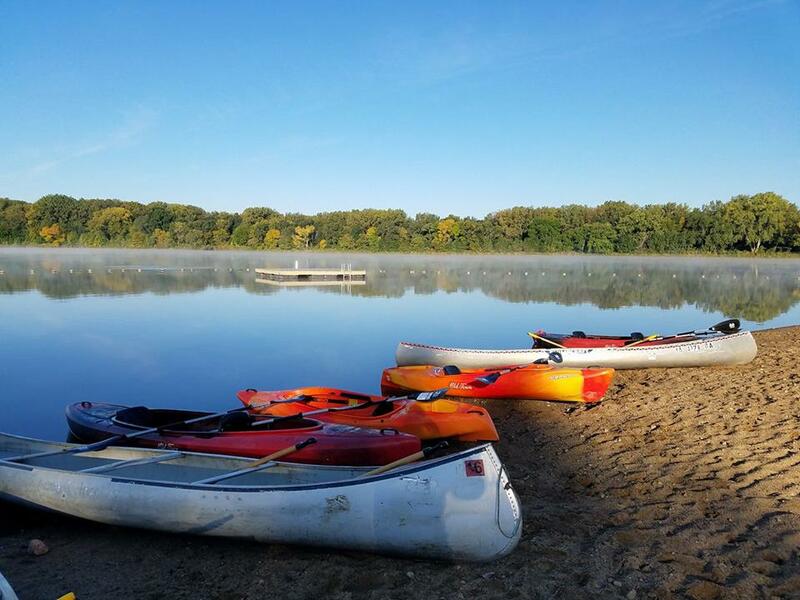 The only exception is our paddleboards, they must remain on location at the Big Sioux Recreation Area. There is no swimming, diving or alcohol allowed on or around the equipment. Watercrafts can be rented from the registration building as you enter select parks during open office hours. For those wishing to venture outside the park areas, or after hour assistance, please call our main office, 712-552-1047. Offsite rentals are required to provide all transportation of crafts, drop off and pickups.